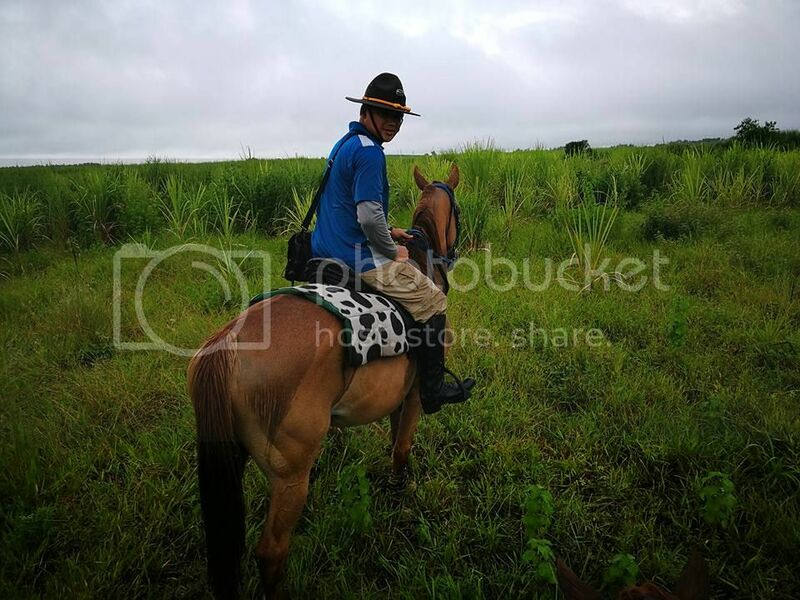 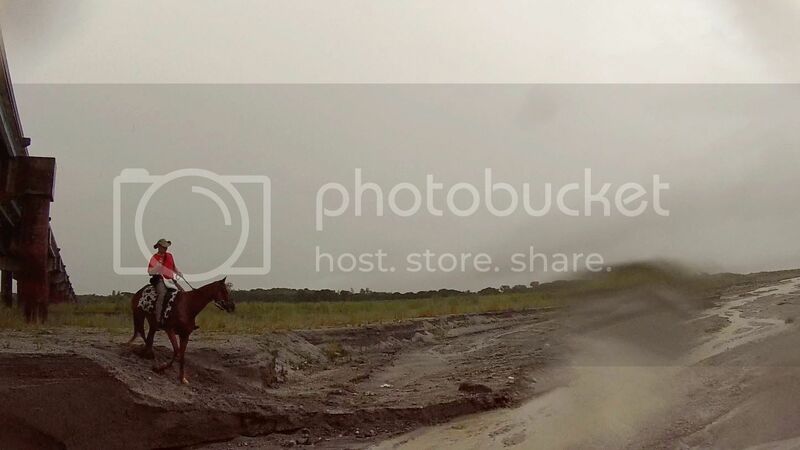 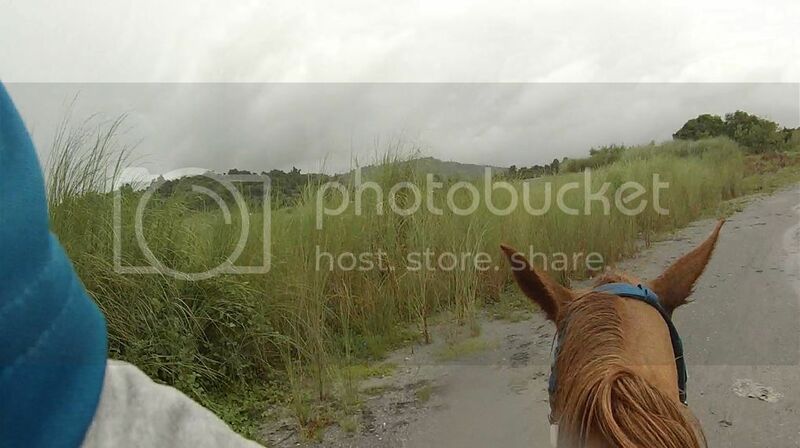 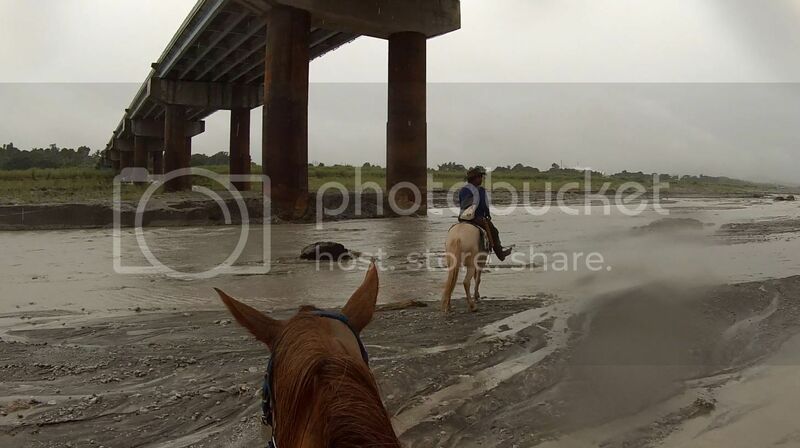 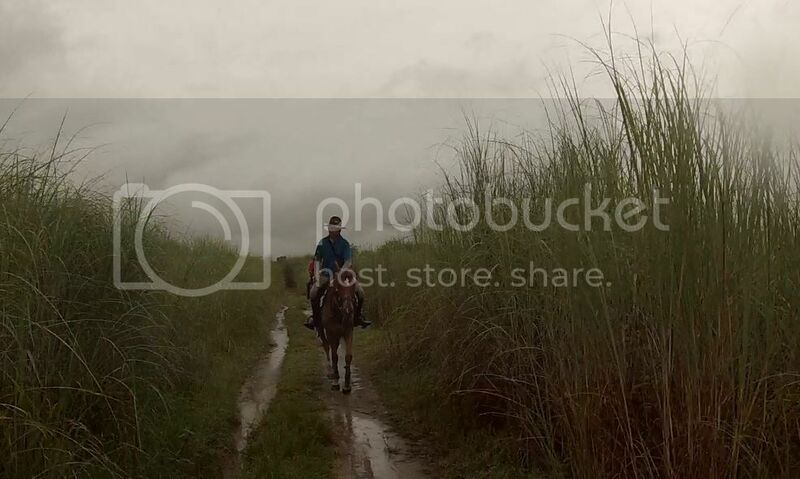 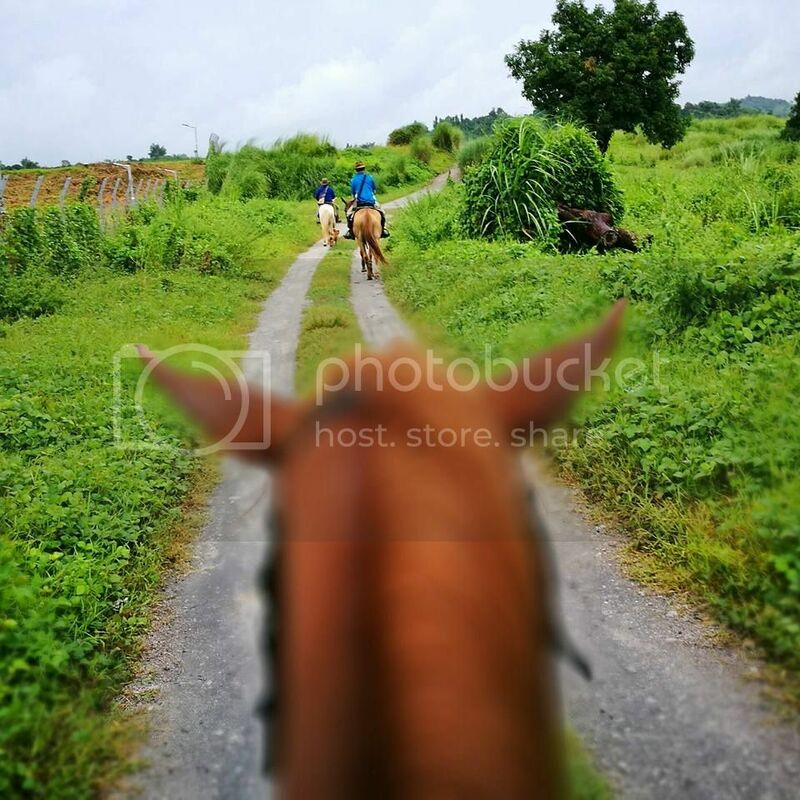 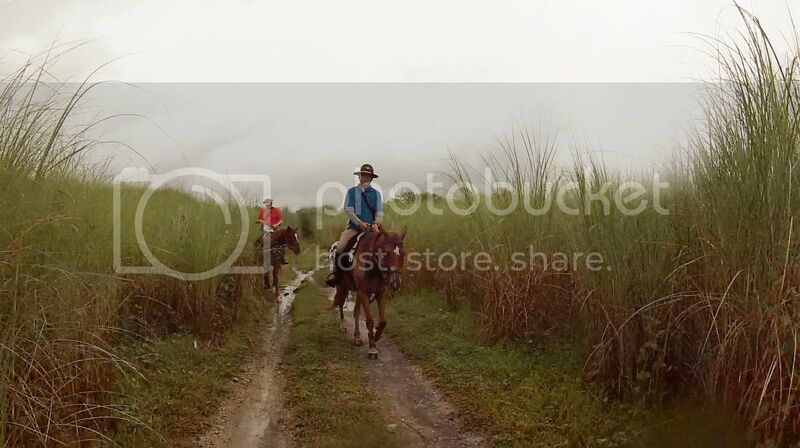 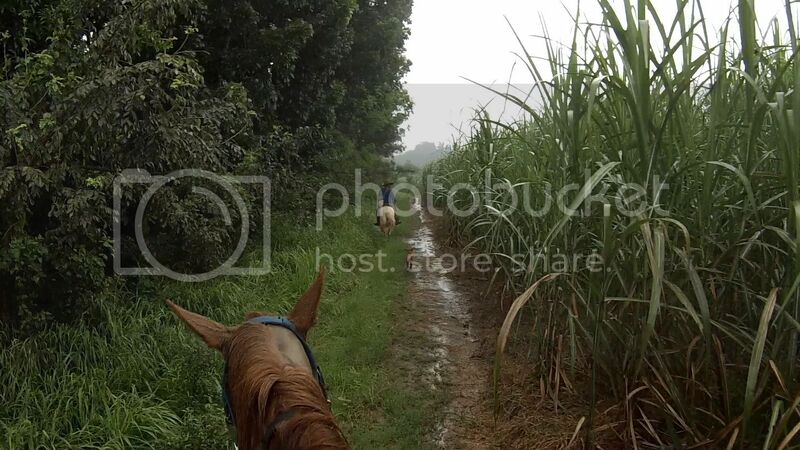 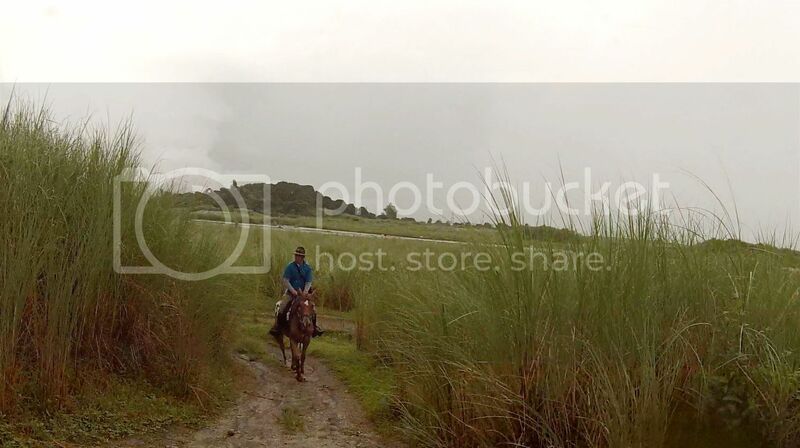 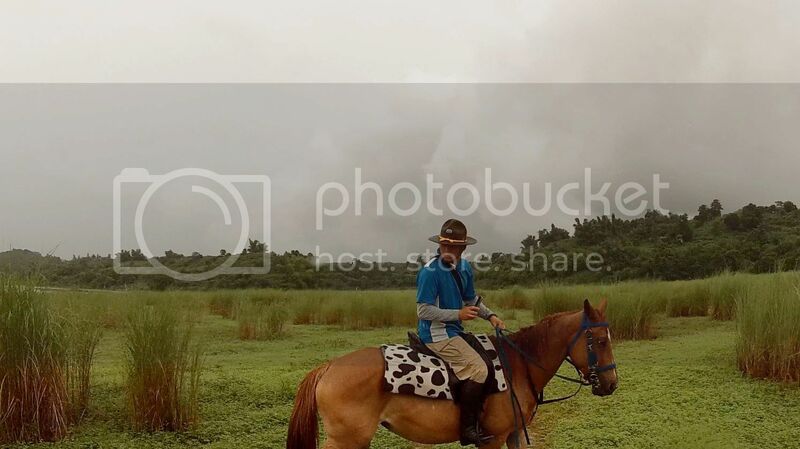 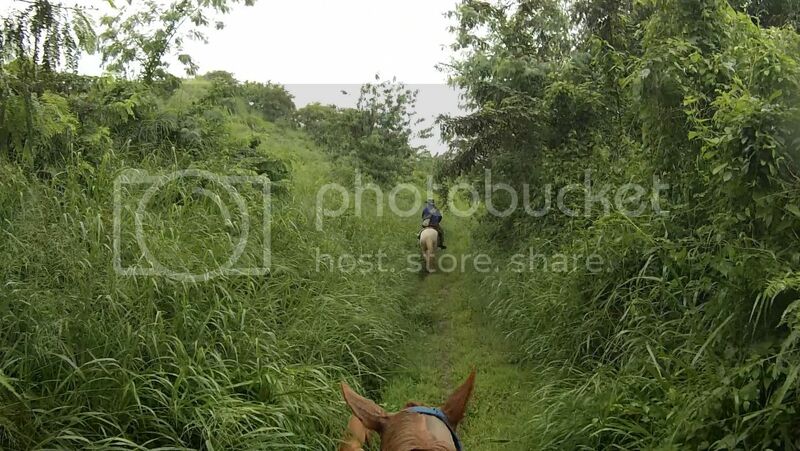 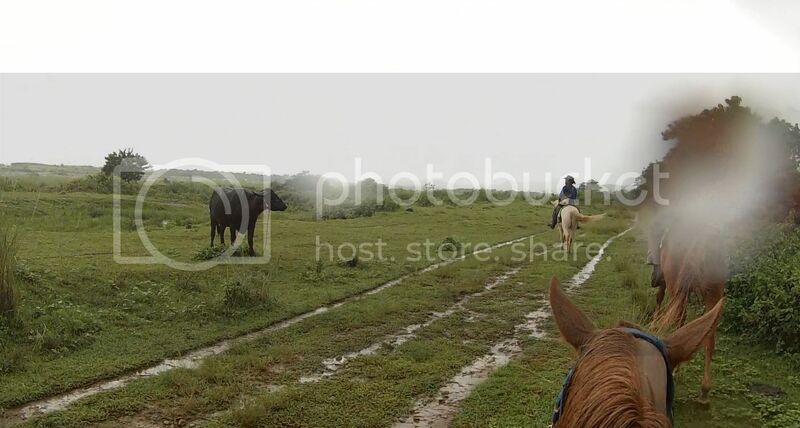 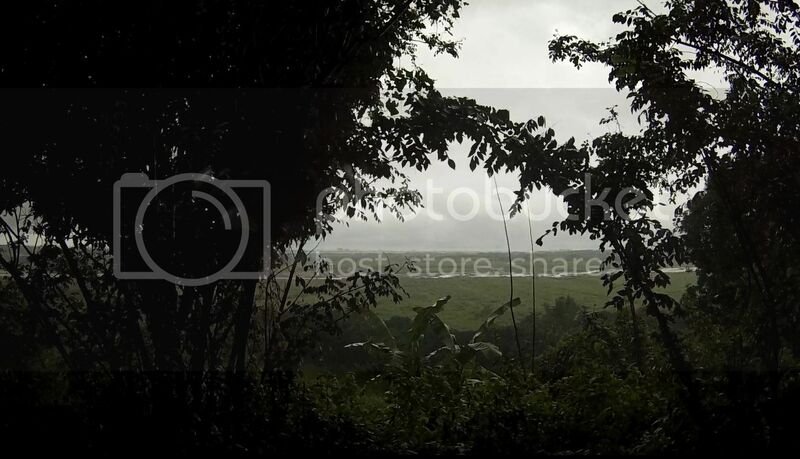 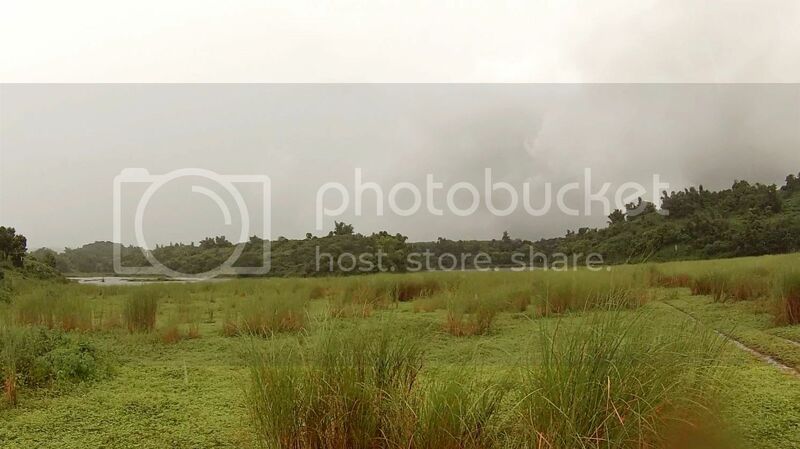 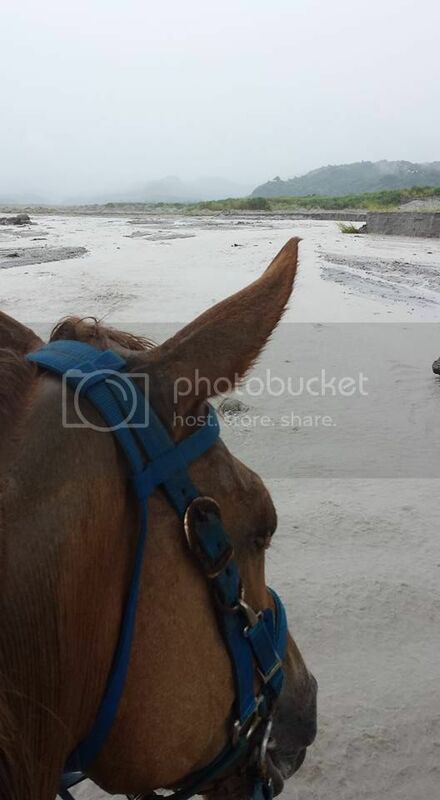 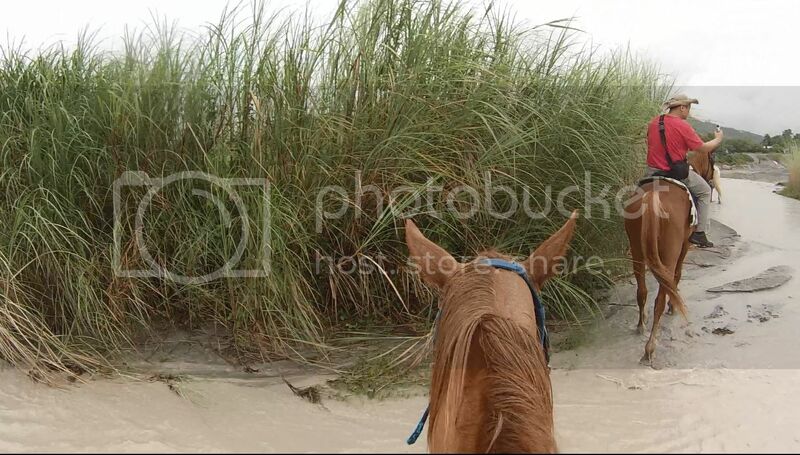 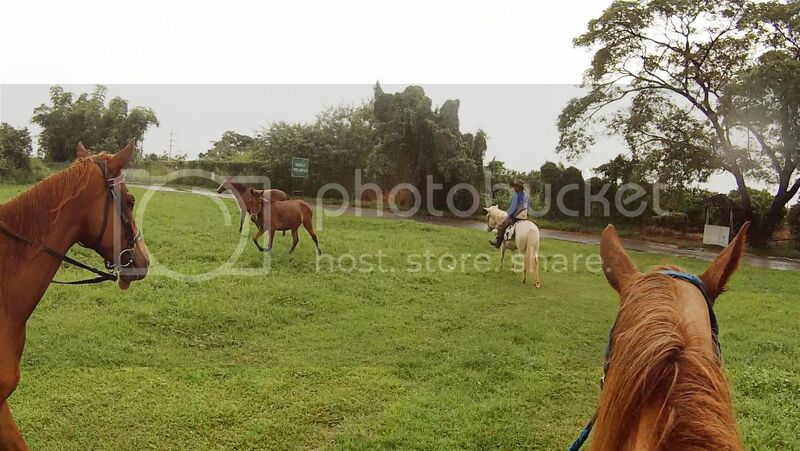 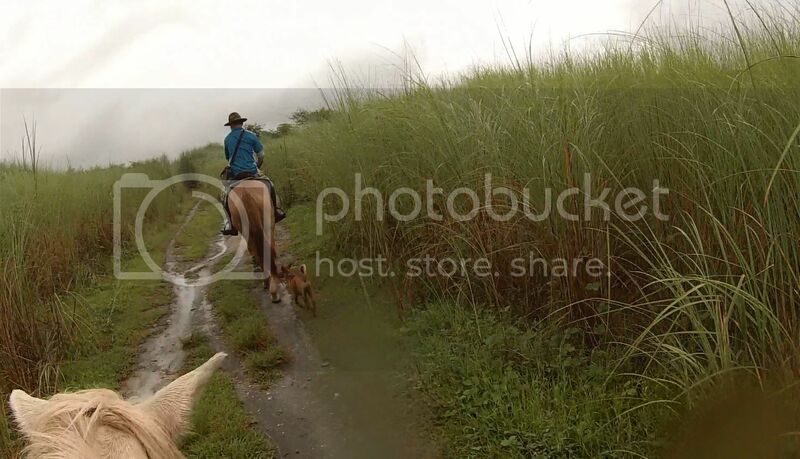 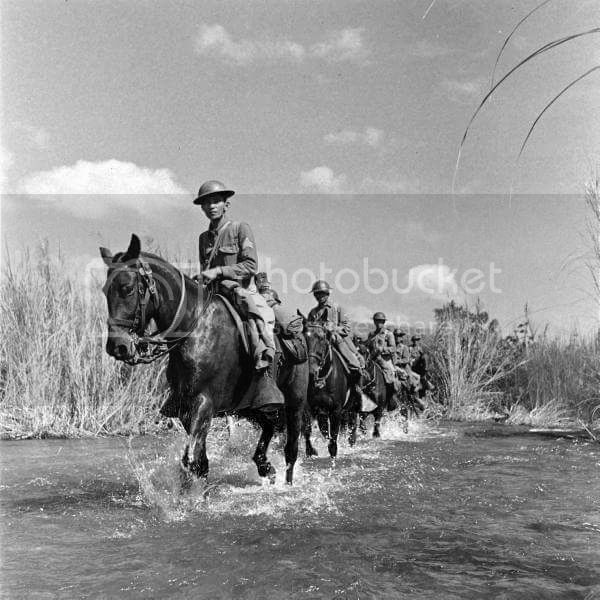 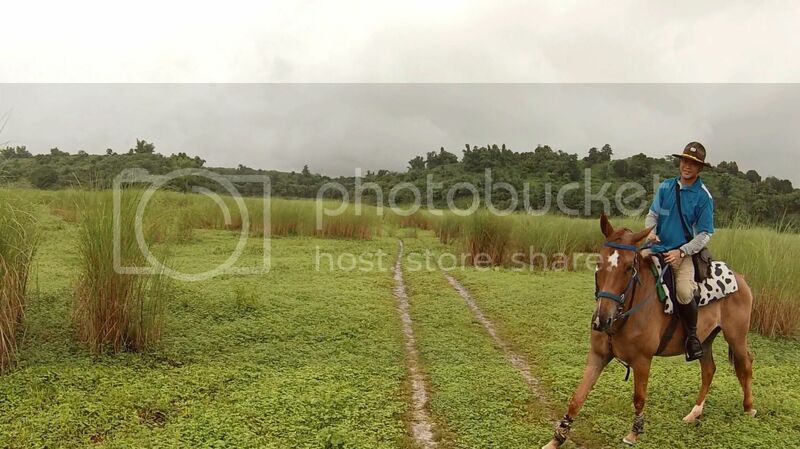 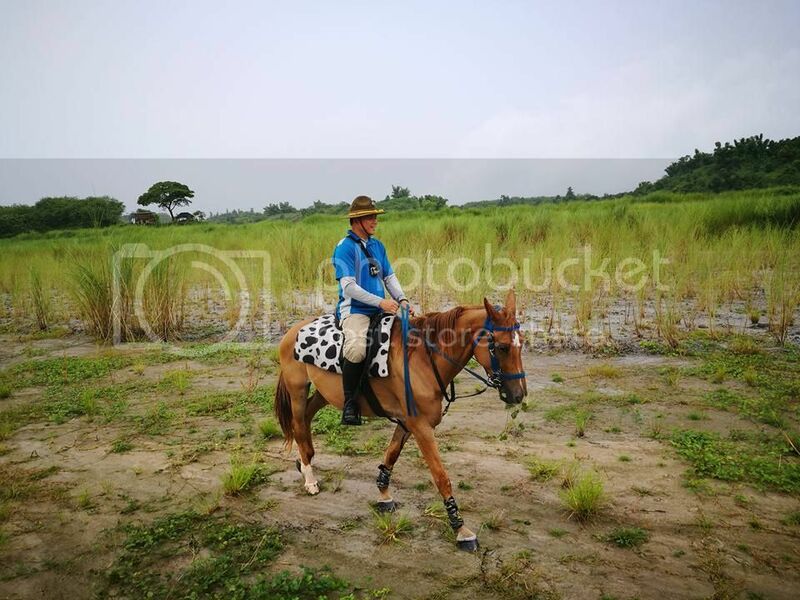 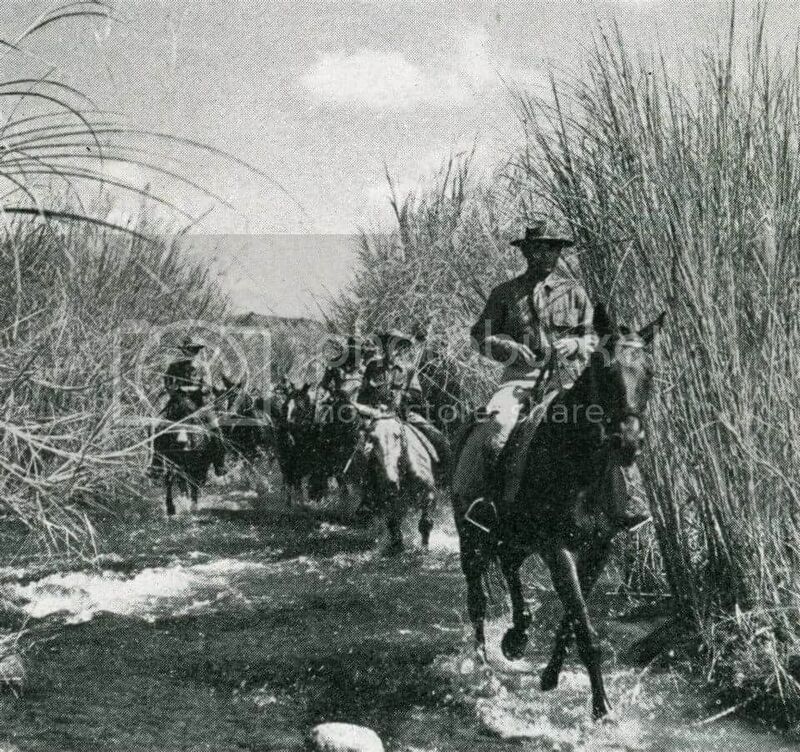 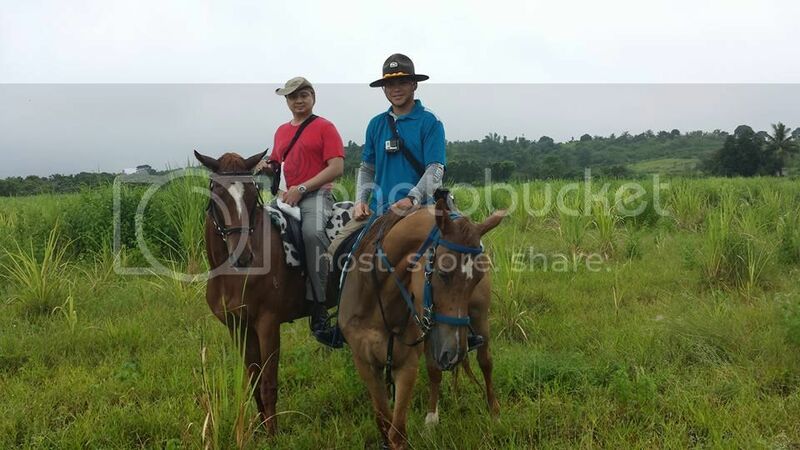 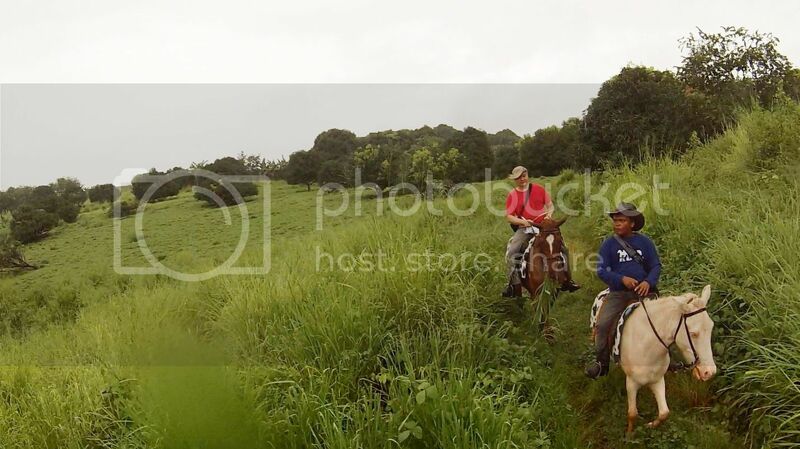 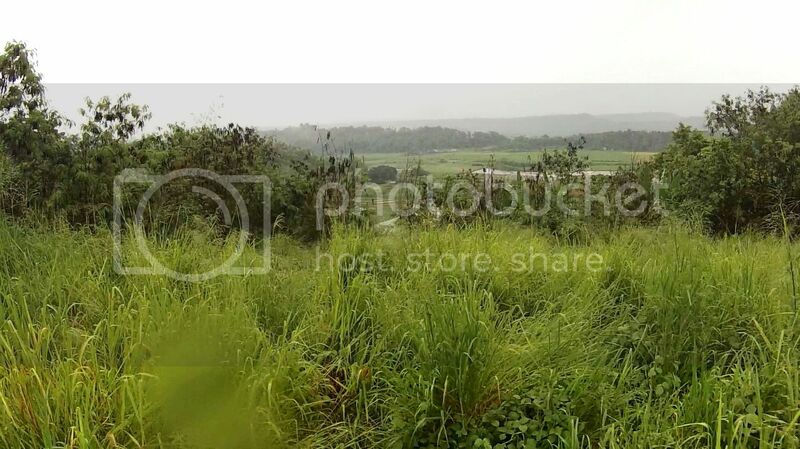 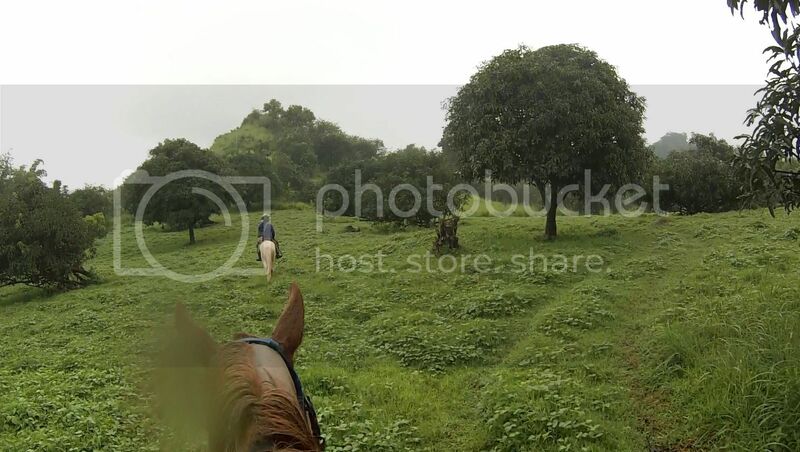 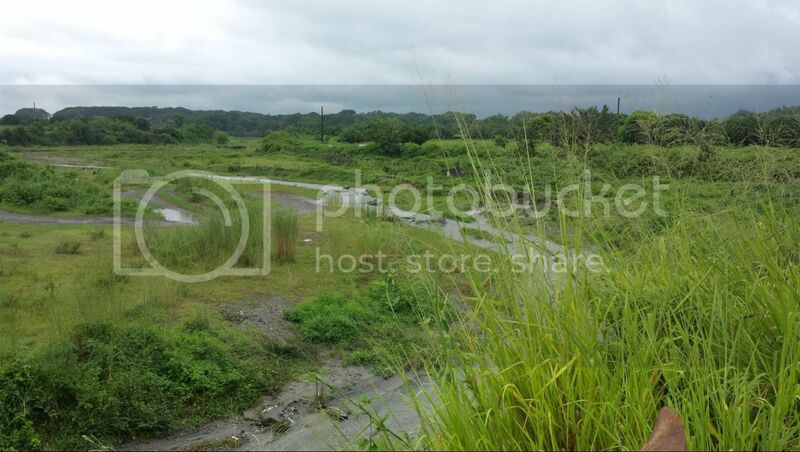 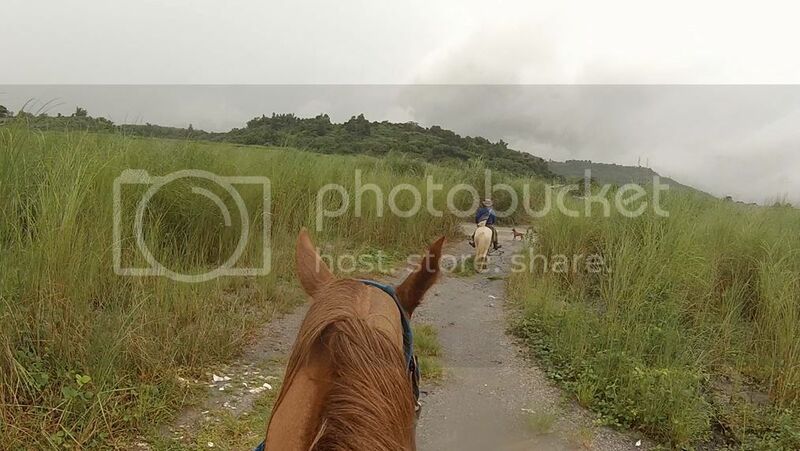 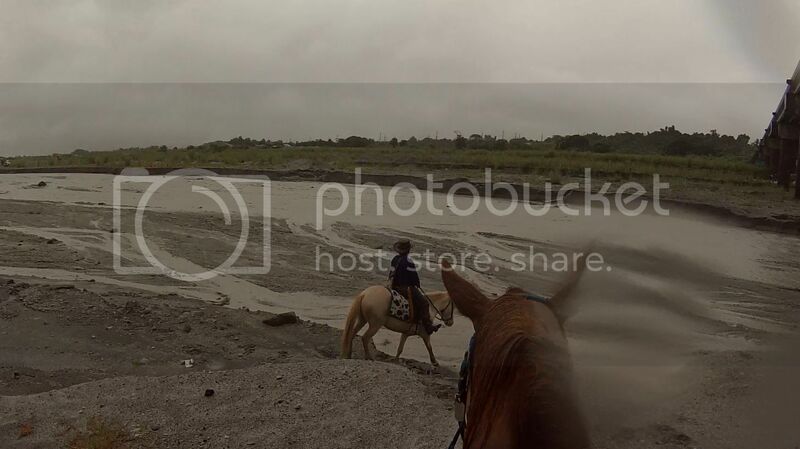 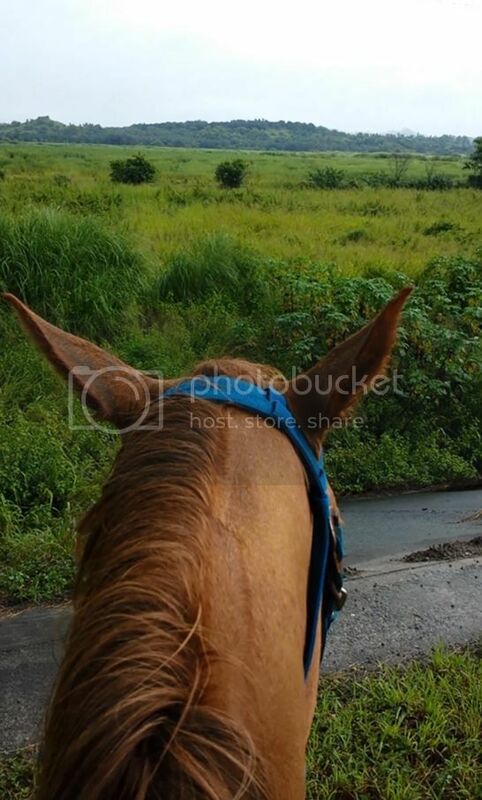 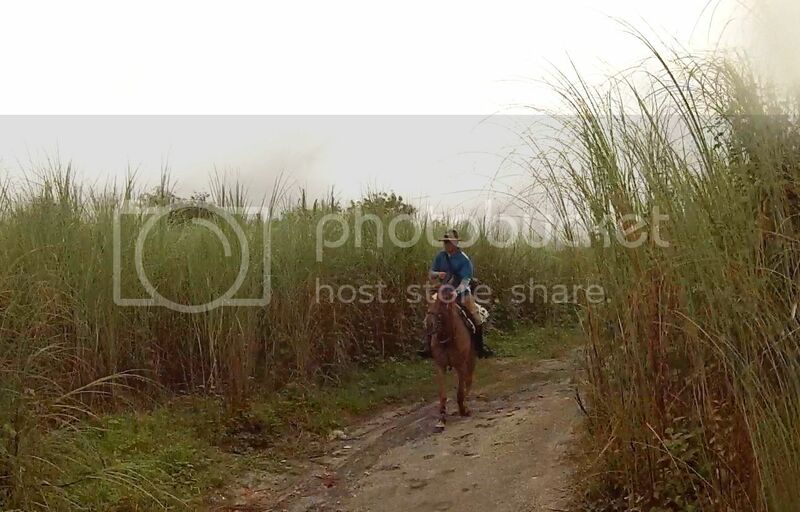 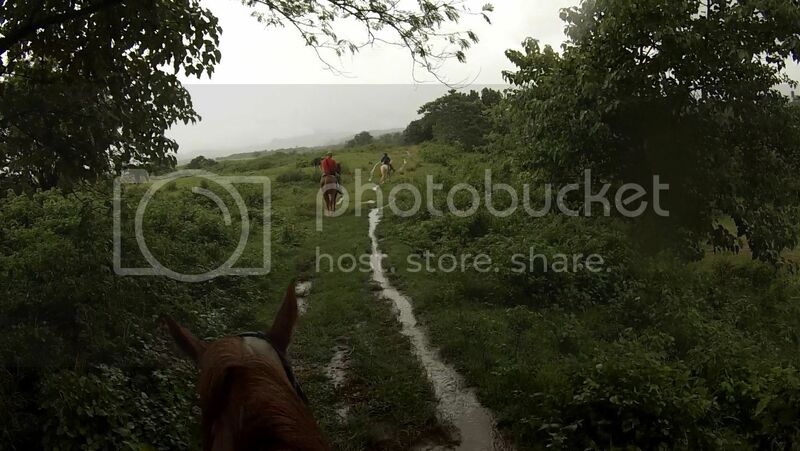 We rented horses and a guide from El Kabayo Stables in Clark. 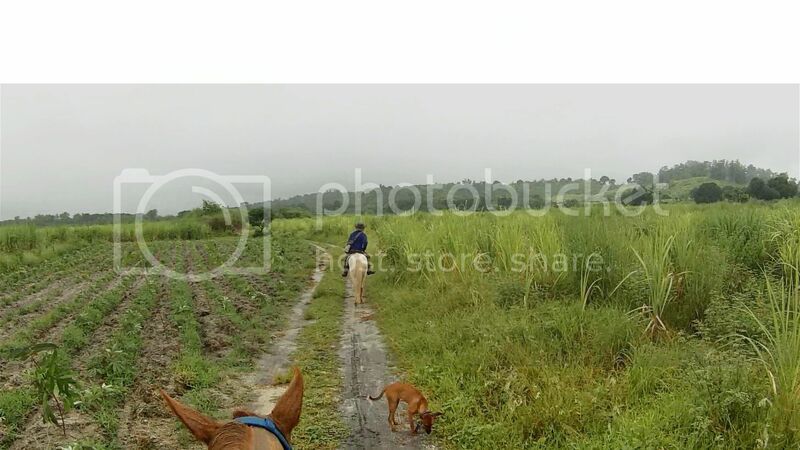 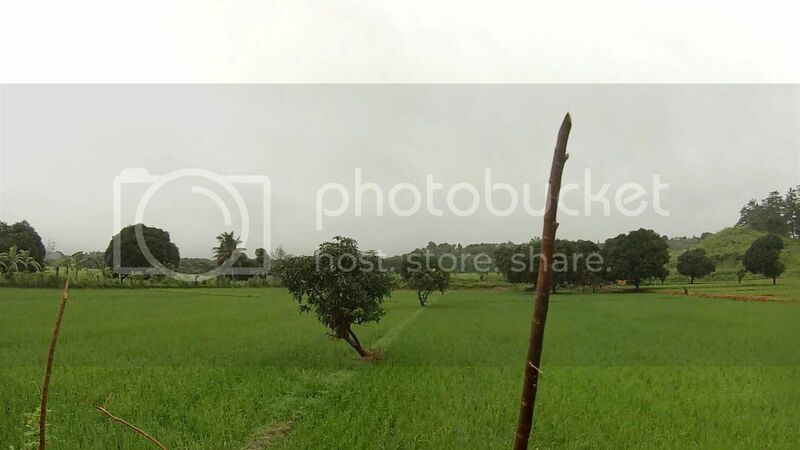 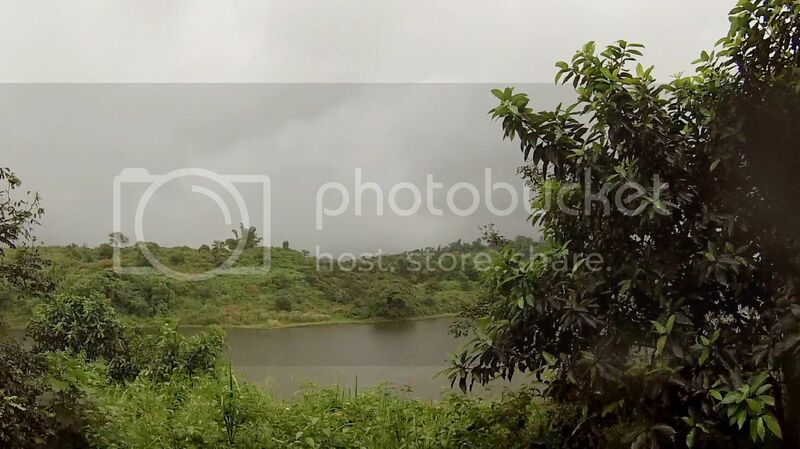 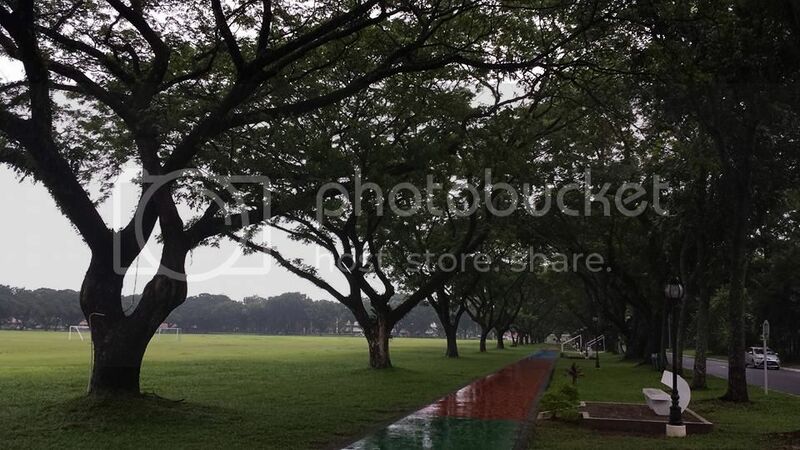 According to Google it was about a 7.5 mile ride but it was mostly a walk and slow going because of the rain and to enjoy the sights and take pictures. 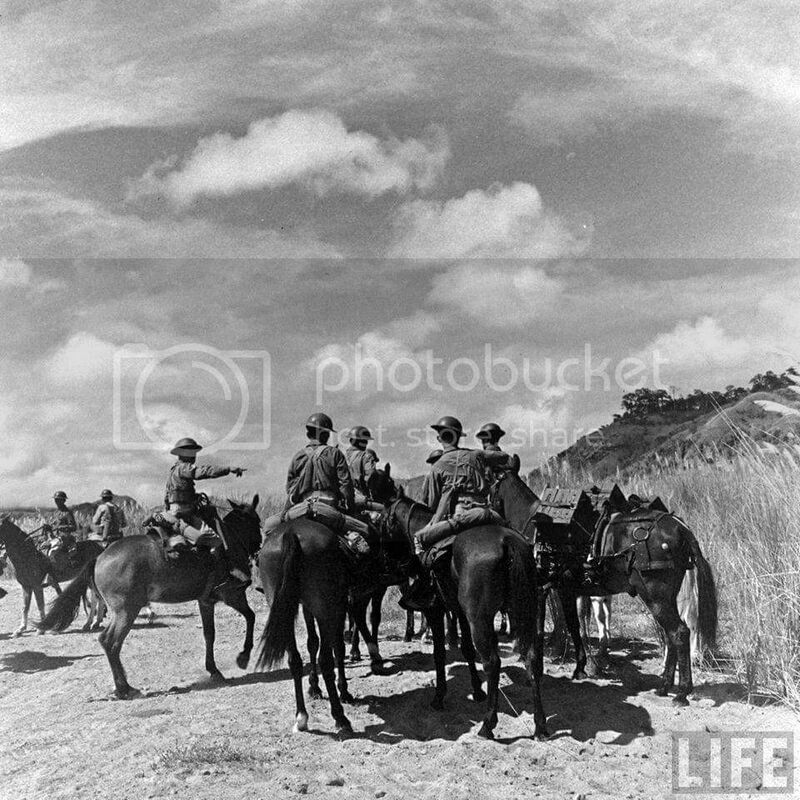 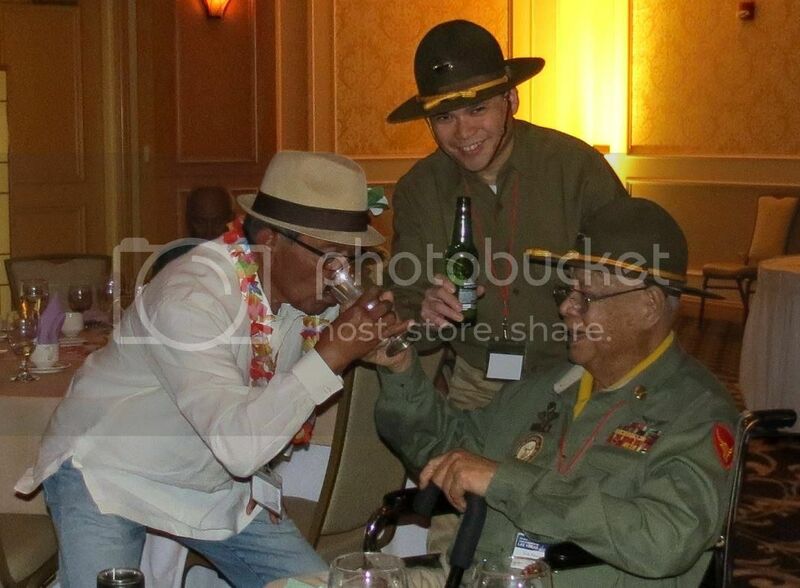 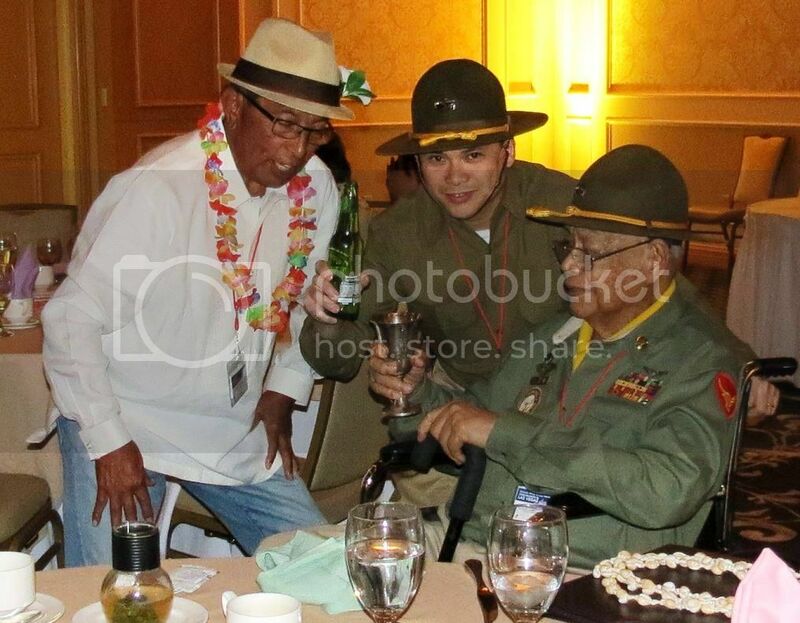 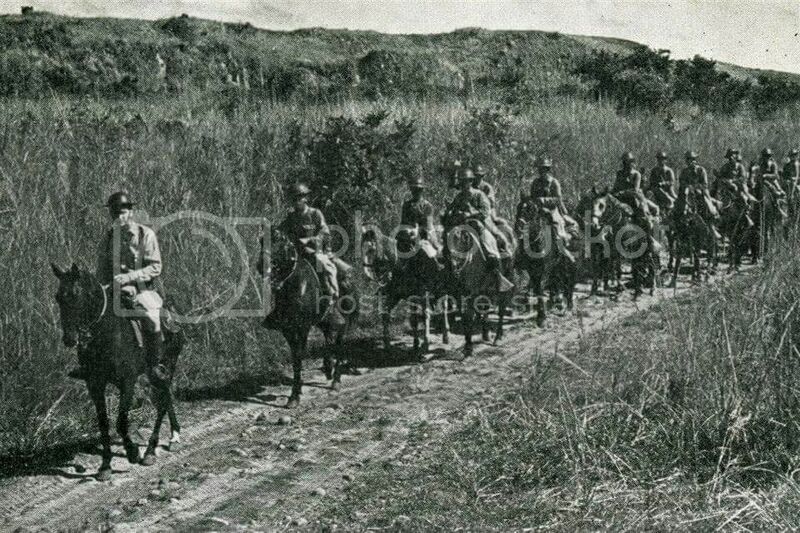 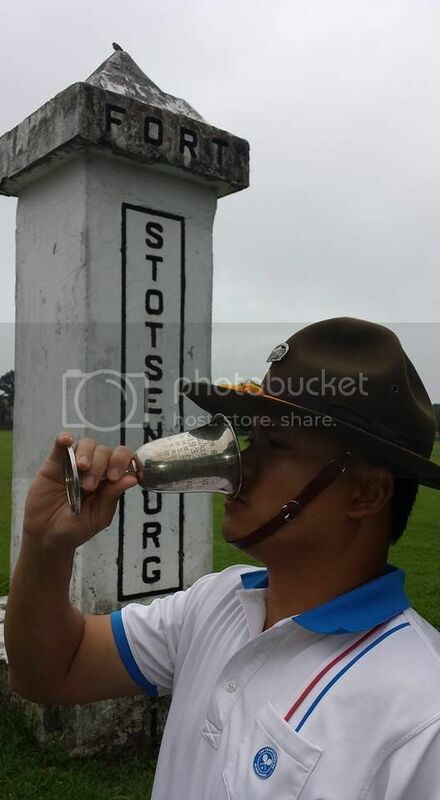 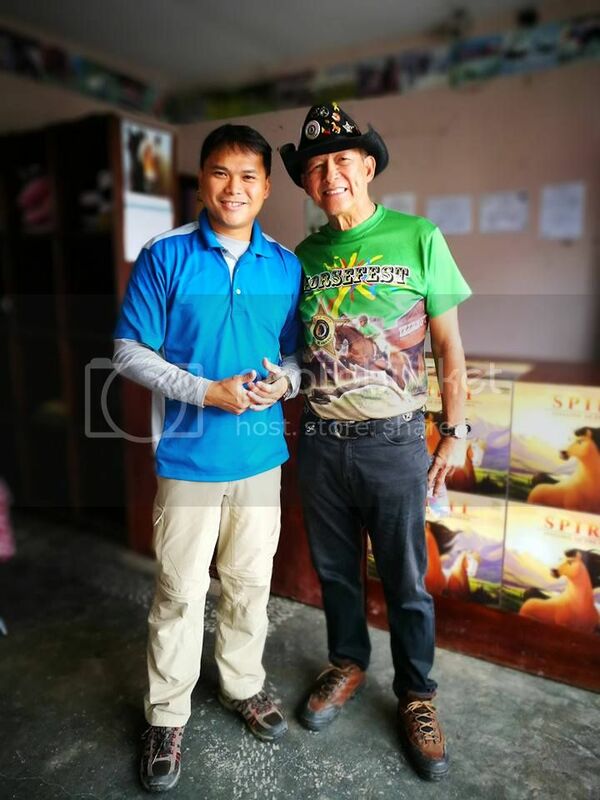 With Gabby Lao, the owner of El Kabayo Stables - he is also responsible for the monthly horse parade and flag-raising ceremony in honor of the 26th Cavalry, at the Fort Stotsenburg gate. 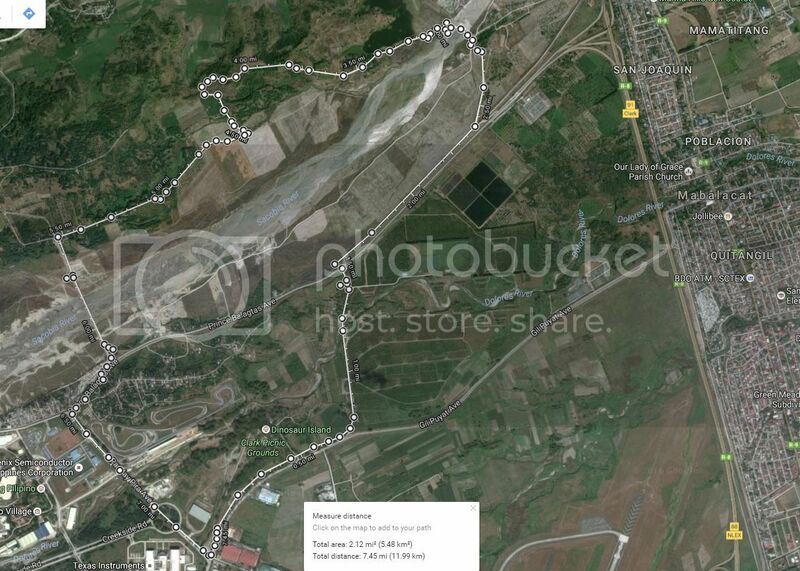 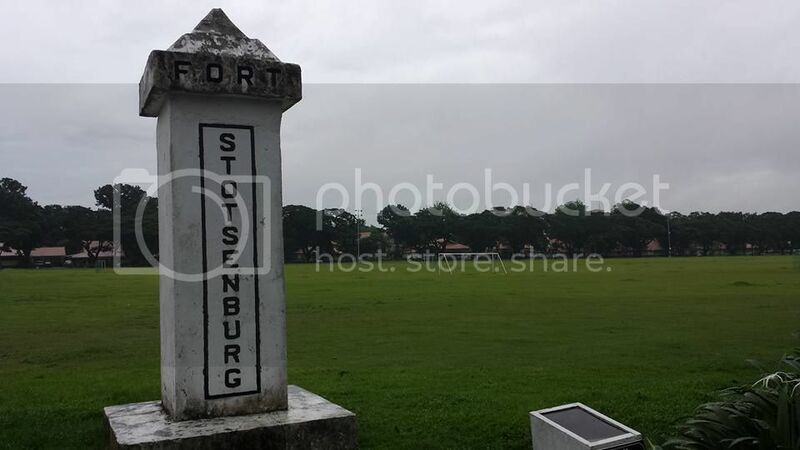 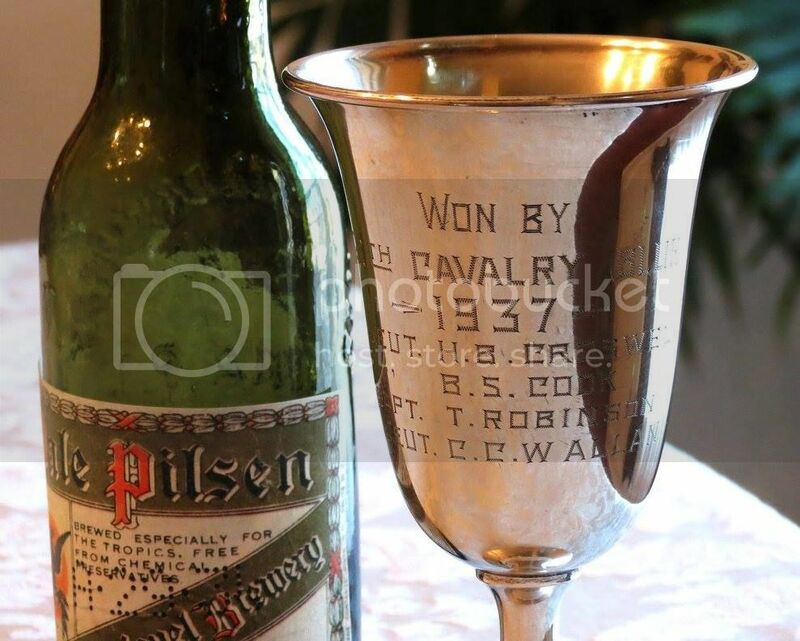 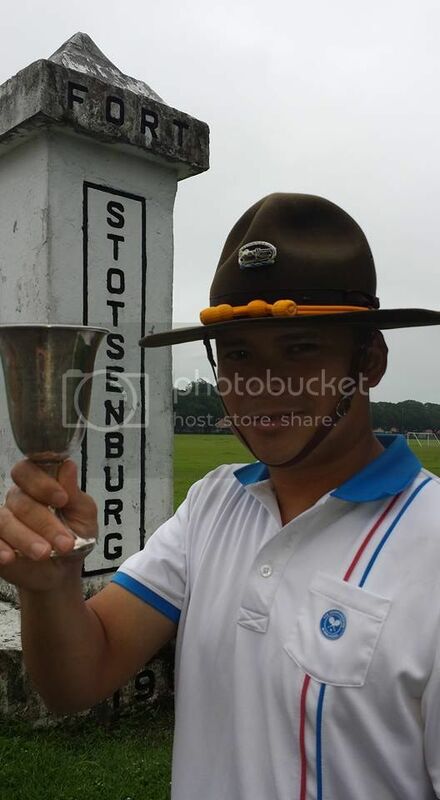 What a very nice tour of Ft. Stotsenberg!